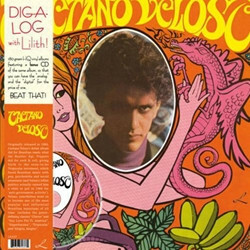 Often referred to as Brazil s unofficial poet laureate and the Bob Dylan of Brazil, this heavy-weight of Brazilian music was also a young revolutionary who used his music to protest against Brazils oppressive military regime. 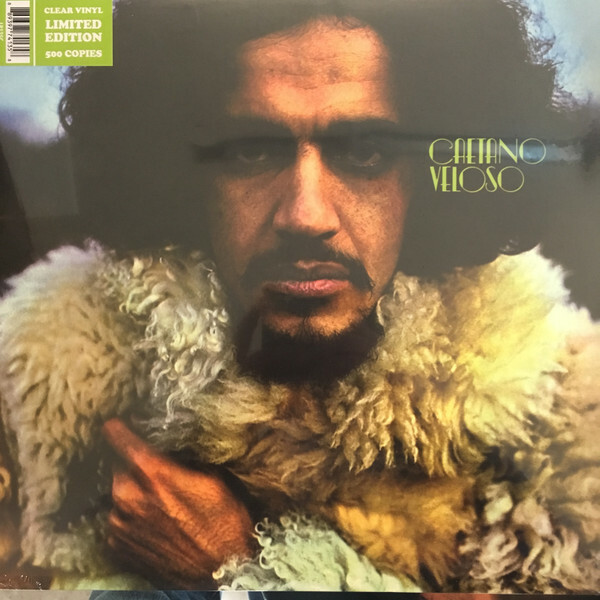 This protest music, which became known as Tropicalia, first earned Veloso a stint in jail, but by the time this dour album was released in 1971, it had placed him in exile in the UK. 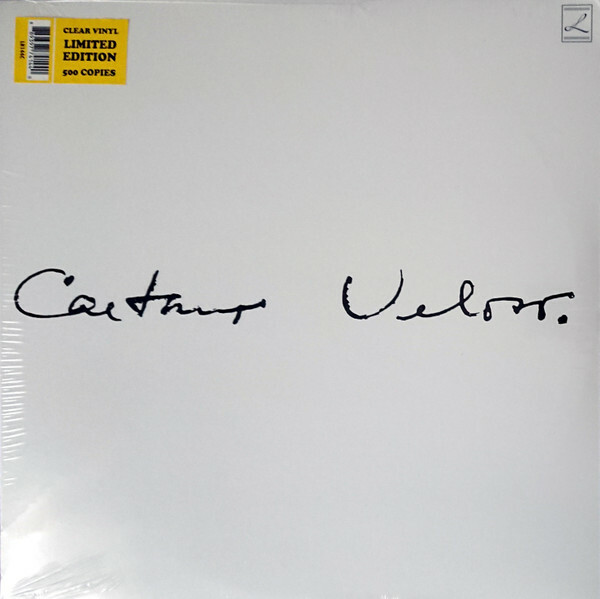 Velosos extreme bitterness and melancholy can be heard on every groove of this album, but dont let the album s gloomy atmosphere stop you from buying it; it is dripping with some of the best moments of saudade in the history of Brazilian music. Color vinyl version.